BONJOUR, Y’ALL. I’m in Paris! I’m here! I’m here I’m here I’m heeeeere. Today we’re heading to the Rodin Museum and then, who knows? I’m trying to hold myself together so I’m not crying all over my camera, but I think you can guess how well that’s going :). 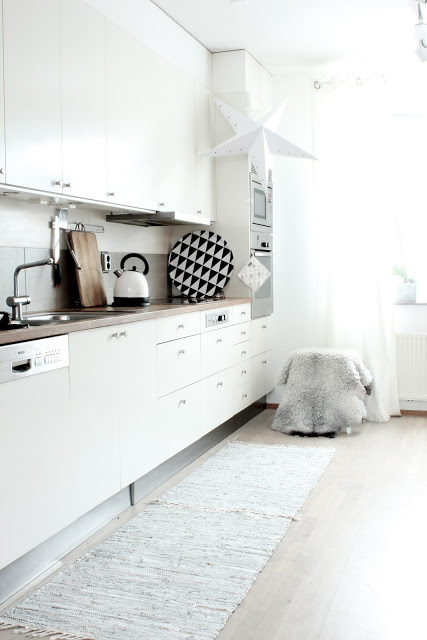 Today I’m honored to have the incredible Niki of my scandinavian home sharing her own Scandinavian home! Hello! I’m Niki from my scandinavian home blog. 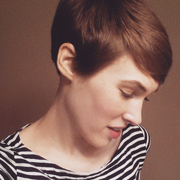 It’s such an honour to write a guest post here on Erin’s wonderful blog. This morning I’ve braved the cold and made it out to a nearby café here in Malmö, Southern Sweden, so I can fully concentrate (and err drink a few hot chocolates BRRRRR!). Since I spend my blog life showing other people’s Scandinavian homes I thought I’d share a few pictures of my own home today. Over the past 18 months I’ve shown little shots here and there but this is the first time I’ve put a bit of a home tour together – eeeek! Let’s see what happens….! Last week I was interviewed by Nest and they asked me which interior style I preferred – English (I’m originally from London) or Swedish. I was slightly terrified I might get myself into trouble. But I think you can see from these pictures that I’ve taken a bit of a pick and mix of both styles. Phew! That’s perhaps the great thing about having influences from different areas of your life. What style do you have in your home? WOW, right? Those that know me know Niki’s home is pretty much my dream home. All that white! All that light! Thank you so much, Niki! Hello Nikki lovely to meet you! Your home is beautiful, love the fleeces and I love the tray with all the decanters on. 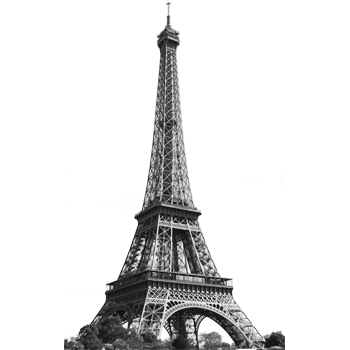 I surely don’t need to say this but I hope you are having a wonderful time in Paris, Erin! As for Nikki, I bow down to your exquisite taste! You have an absolutely stunning home, there was something to ooh and aah over in every room (I have particularly got my eye on that gorgeous mirror in your bedroom). i have seen those little snippets but with the whole tour! oh my goodness, i am in love. and now i know you can never have too many sheepskins – i have three and was wondering if i would need to stop there. no, obviously i do not, in fact i need about 5 more. your house is just gorgeous niki (and i know you have little ones too so my level of being impressed is through the roof!). erin! yay! you made it. xoxoxoxo! 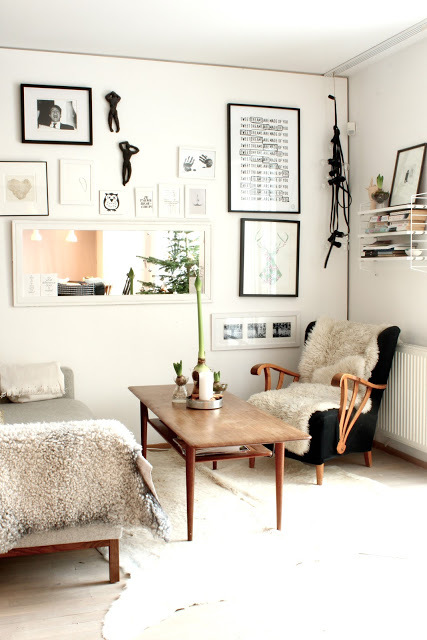 Niki I love how flooded with natural light your home is- and your sense of interior style as well of course! Hey! How do you like it so far? I guess you’re pretty excited AND jetlagged? ;) I would love to meet up! Oh man, Niki’s home is gorgeous! It’s straight out of a magazine. I love all the special touches and details. 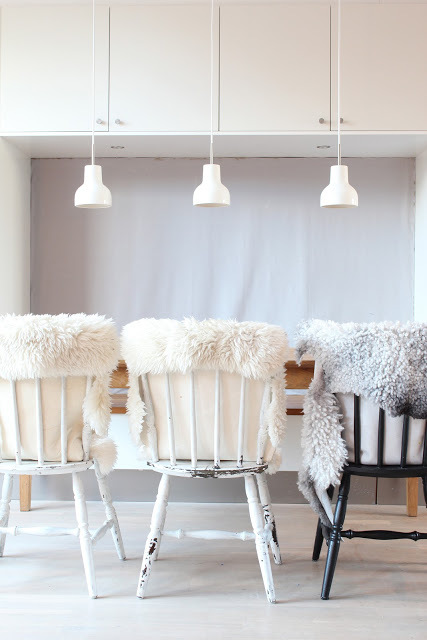 I wanted to cover all of our dining chairs with sheep skin. When I mentioned it to my husband, he didn’t quite get it. Now, I can show him these pics. Thanks for sharing your home, Nikki. Niki, your home is absolutely fabulous. Thanks for giving us the full tour! 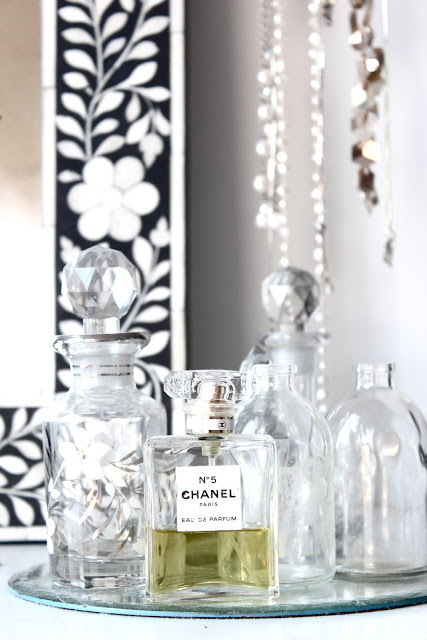 gorgeous home & that last little vignette just kills me… perfection!